Blog Post - It’s National Pet Month – so what do you need to know when moving to your fur-ever home! So, you’ve decided it’s time to move? Where are you going to live next? Choosing a new home isn’t just about the practicalities of space and layout, it’s as much about the lifestyle you want to lead. Yes, you need to know that there’s room and storage space for all of you. But what about the entertaining space? Is the garden south-facing, so you can enjoy long social evenings when the weather permits? Can you fit the family round the table at Christmas? Will Bracken, your spaniel, be happy with the space they have to live in?! Is the layout practical for your family and your pet? Does the property have hard-wood flooring or, harder to clean, carpeting? Is there sufficient and adequate outside space? Is it enclosed? If south-facing, is there an area that can offer shade? What are the local streets like? If you have a cat, how safe will they be if it ventures out of your garden? If you are a dog owner, can you easily walk to a pet-friendly area to let them exercise? Would you be happy returning to this area several times a week? Are there alternatives? On the day of moving, keep your pet(s) in a room where they are safe with food and water and move them last. Let your pet explore your new home at its own pace, consider a pheromone diffuser, ensure the garden is securely enclosed and last, but not least, remember to update your pets microchip records with your new address! 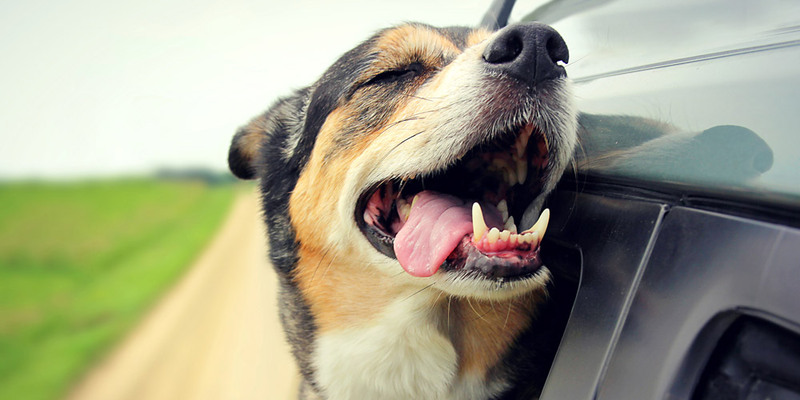 If you need any help or advise about moving with your pet, contact us today.